This giveaway comes from Jayna Rae of RockNRegalia. She makes all sorts of things! 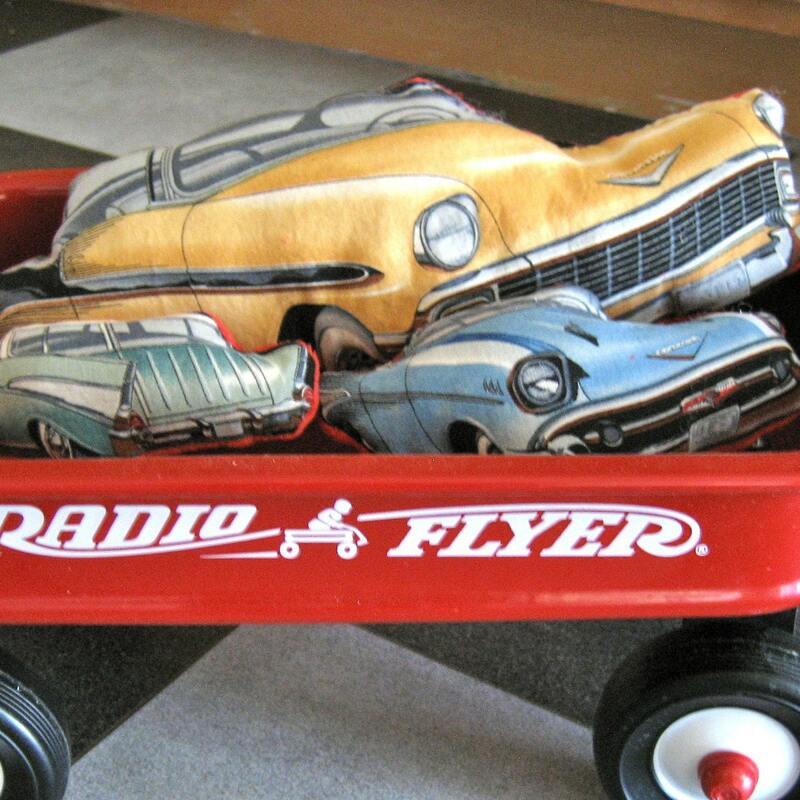 Like these stuffed classic car toys. Today Rock N Regalia is giving away this pretty bracelet! Go check out the RockNRegalia etsy shop and leave a comment here. 2. Follow RockNRegalia, the blog. 3. 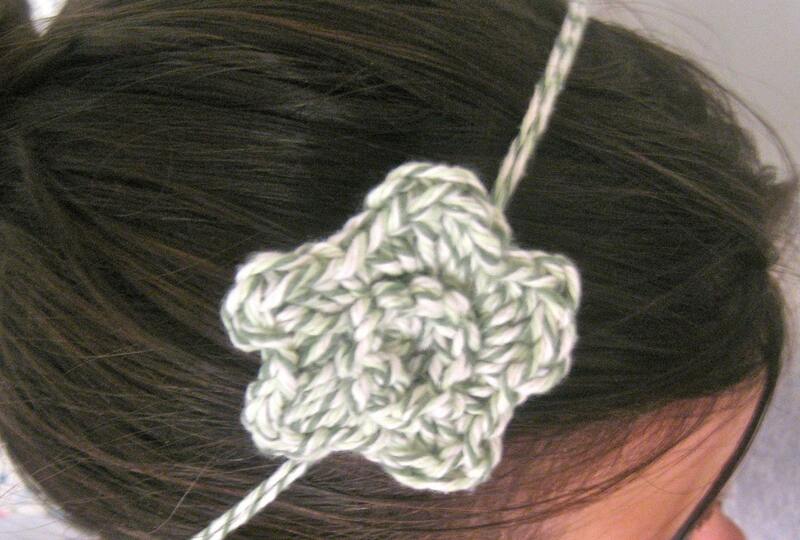 Add RockNRegalia to your etsy favorites. 4. Add RockNRegalia to your etsy circle. This giveaway will close Thursday evening. Winner will be announced the next day. Visited RockNRegalia Etsy shop. There are some really nice things there! Those classic cars are awesome! RockNRegalia added to Etsy favorites. RockNRegalia added to my Etsy Circle. Great Stuffed Cars and Jewelery there! !